Originally uploaded by Sanctuary-StudioWhat an incredible show! Farilla and I basked in each others presence while listening to Ray croon. 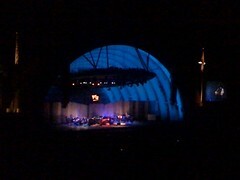 The Hollywood Bowl Orchestra was an added bonus. Wow! A complete love-fest.